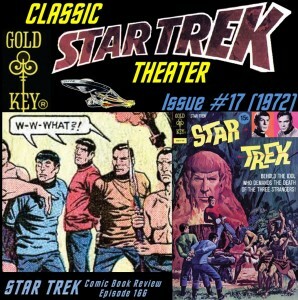 Episode 166 is now posted. As an extra bonus, it comes with a video. Please watch and enjoy the zaniness. We hope you enjoy. 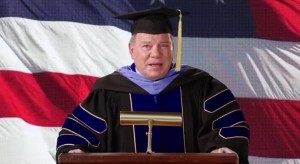 An important message from the Shat to all of you graduating this year. We have posted a new original comic. Been sitting on it for a long time (2 years to be exact). Hope you enjoy. 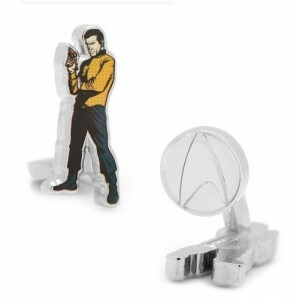 Star Trek has boasted some great tie in merchandise. 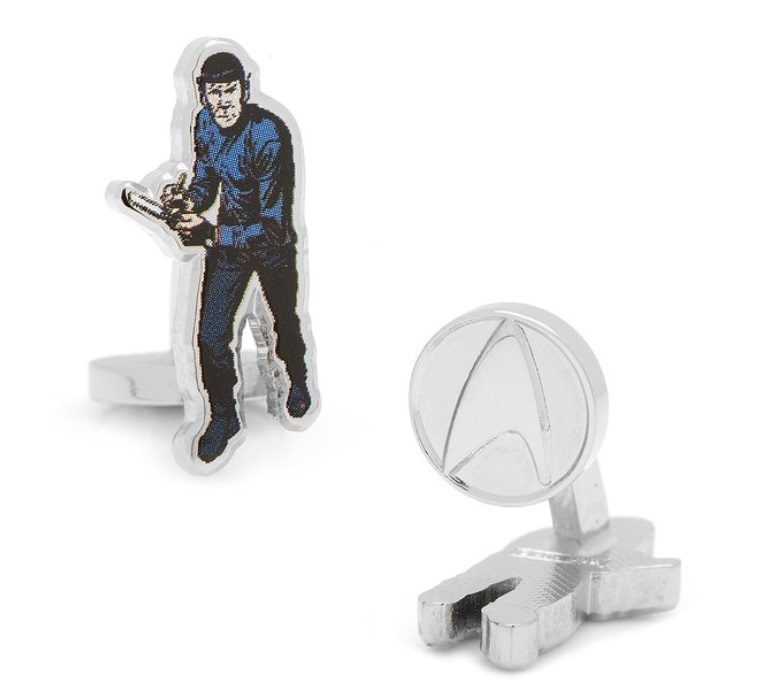 Being fans of both Star Trek and Comic Books, it has been a joy to see Gold Key’s Star Trek images appear on all sorts of products. Each week, we will spotlight one of these said gems. This week, with Father’s Day and Graduations around the corner, we thought it would be good to spotlight something for the well-dressed gentlemen in your life. 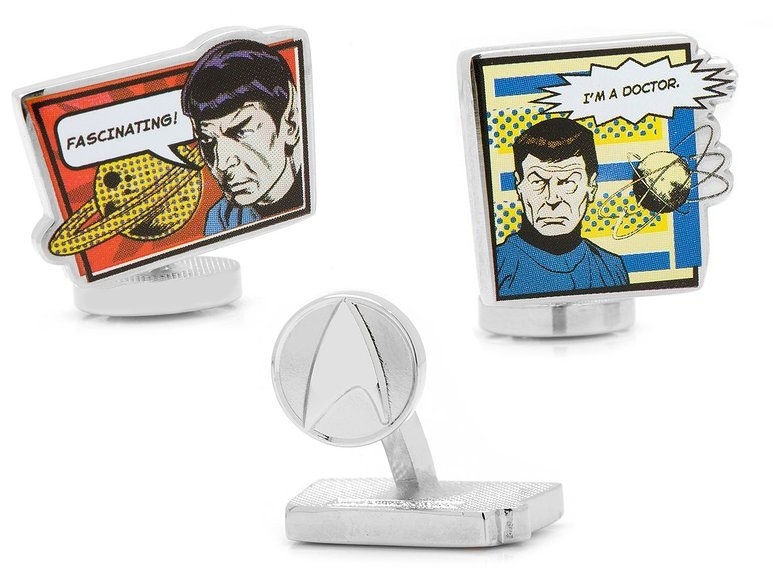 Can you think of anything classier than walking the stage sporting your very own STAR TREK COMIC CUFFLINKS? These cufflinks come in various styles and can be purchased at the links below. The first two sets are the two full-bodied Kirk and Spock, each in a pose ready for action. Kirk looks like he is ready for the movie poster of the next James Bond flick. While Spock looks like he is doodling on his Galaxy Note with his ever handy S-Pen. The mate to each of these links is a Star Fleet swoosh. The last two sets are even more comic-book inspired, since they look like actual frames from a comic complete with word balloons. The first one is a close-up of Spock with a ringed planet behind him, he is calmly stating his greatest catch-phrase “Fascinating”. Lastly there is one with McCoy and a multi-ringed planet of some sort. 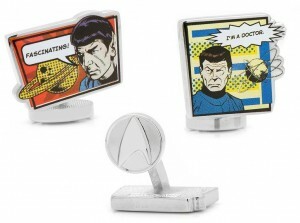 With the caption “I’m a Doctor” on it, it is also a great gift idea for that special physician in your life. 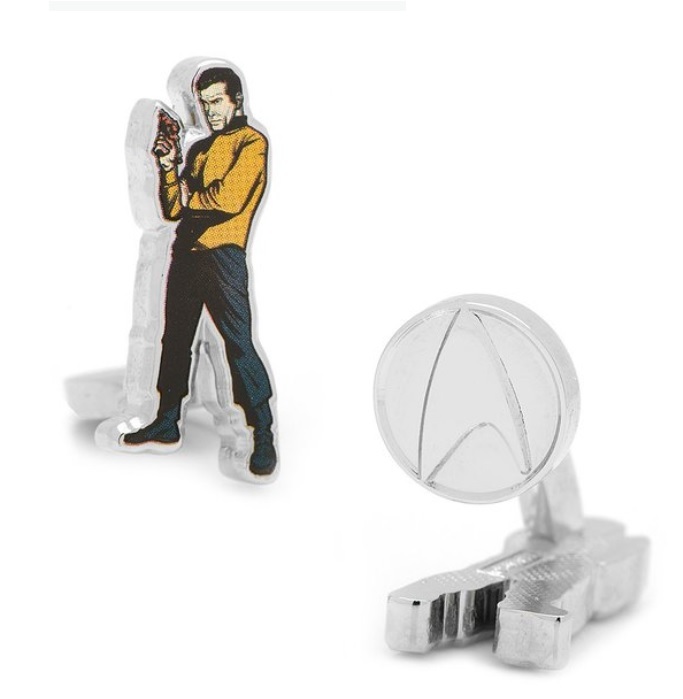 As with the other sets, these also come with Star Fleet swoosh mates. At Amazon, you can purchase any of these sets for $39.95. For a few bucks more, you can forgo the Star Fleet Swoosh and instead have a matching set of the style of your choice. 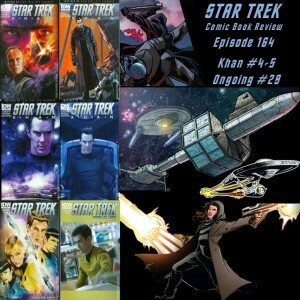 Episode 164 should be available now in iTunes and on website. 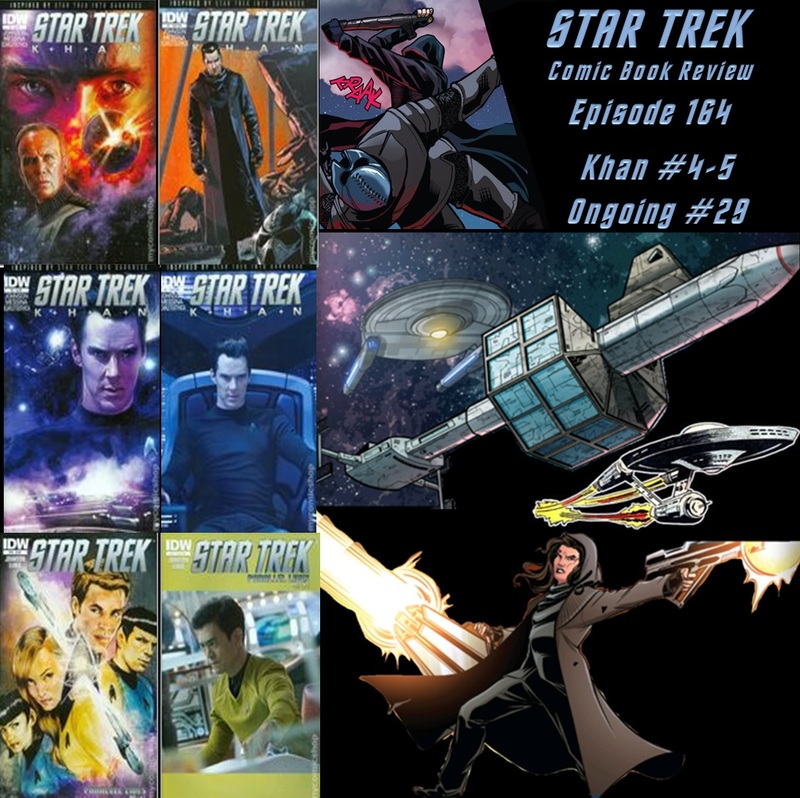 We finish KHAN mini series and also include Ongoing #29, so the end of one great story and the beginning of a surprising one. For those following at home, the following is a list of upcoming episodes if you want to read along with us.